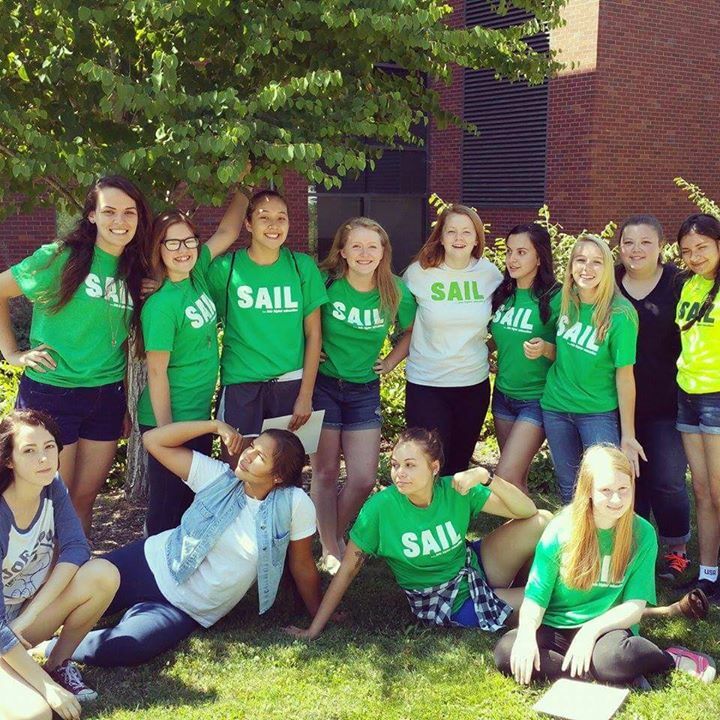 The SAIL Program is funded by donor dollars. You donation makes a difference in the lives of Oregon students. If you’d like to donate, click this link, where you can make a tax-deductible, charitable donation earmarked for the SAIL program. Currently every dollar will be matched by an anonymous donor!